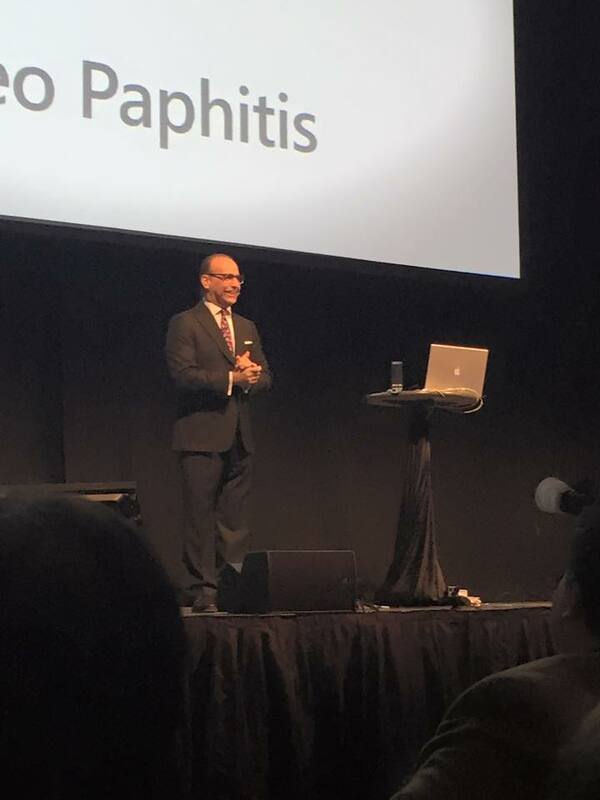 In September 2013 I was honoured to be chosen by Theo Paphitis for his Small Business Sunday Award, and got a retweet of my business, http://www.onestopbugshop.co.uk . 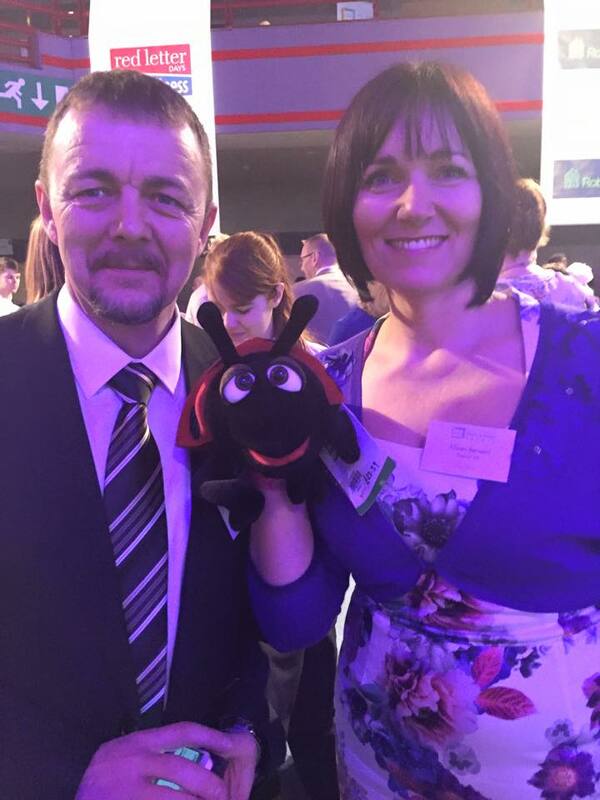 Not only this, I became part of a wonderful group of small businesses who have also won this accolade. This group of people are so supportive, being from all different sized businesses at different stages of development. There is so much to be learned from them. 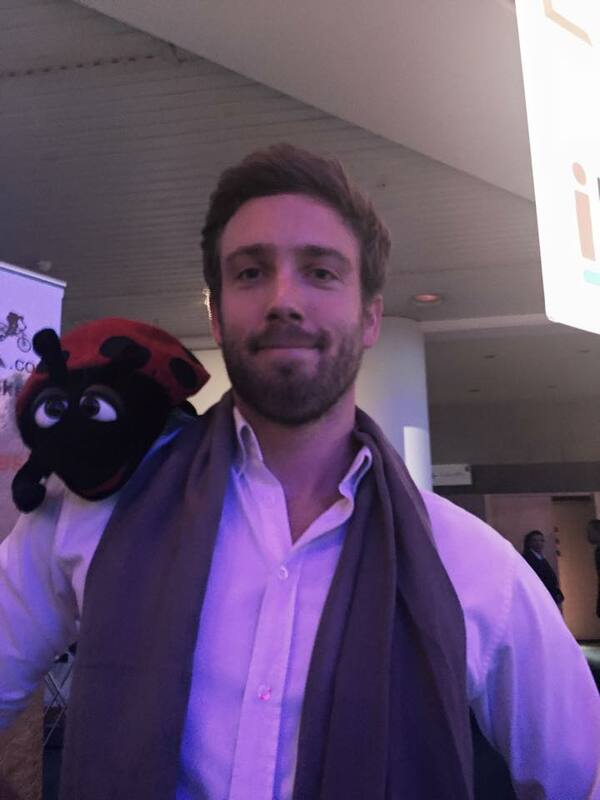 We all look forward to the annual networking event, where we also receive gems of wisdom from top business people, including Theo himself, who have been through setting up a business. 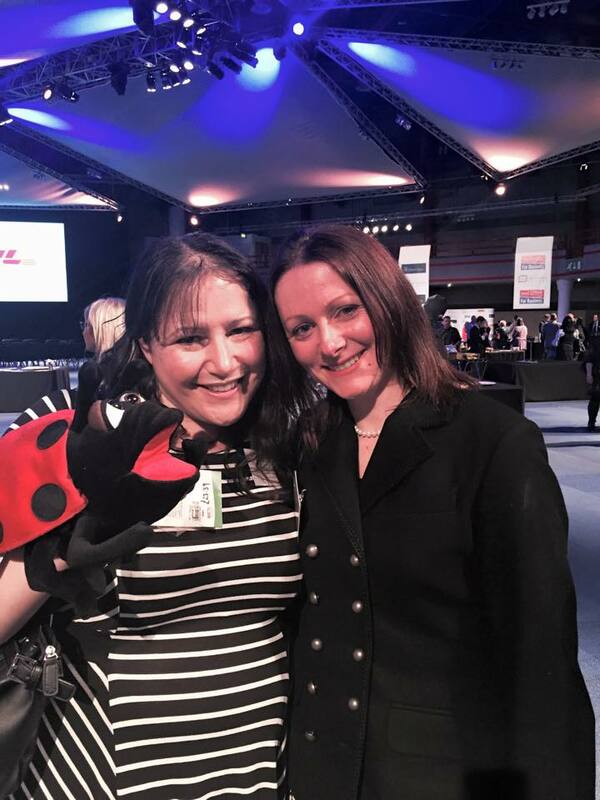 I’m just back from the 2015 event in Birmingham, where once again I’ve had a fantastic couple of days. It has to be said that, on my second trip to Birmingham for this, I have realised that the event itself, although it’s the main part, is not the only thing I look forward to. Arriving the night before and meeting up with dear twitter friends is also high on the agenda! 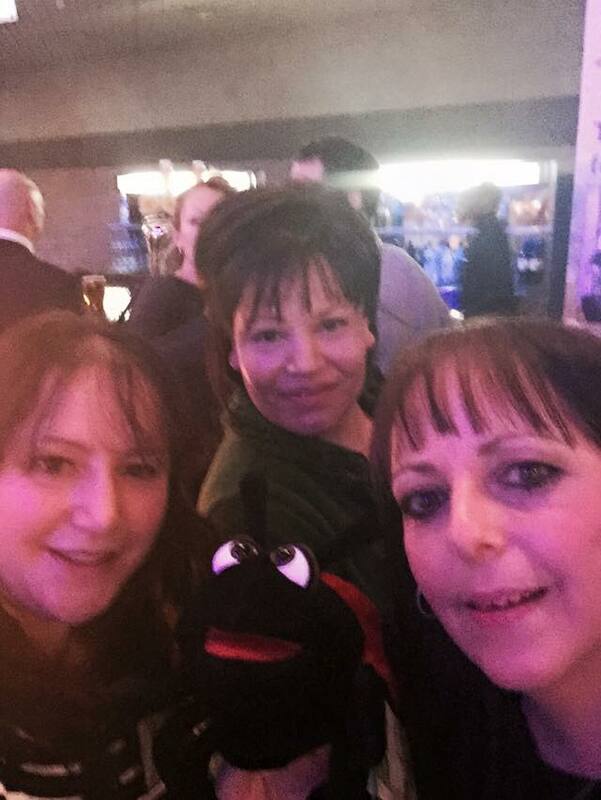 We have several characters who are well known by most #SBS winners for being extremely supportive, and in my case, we share great banter on twitter too! 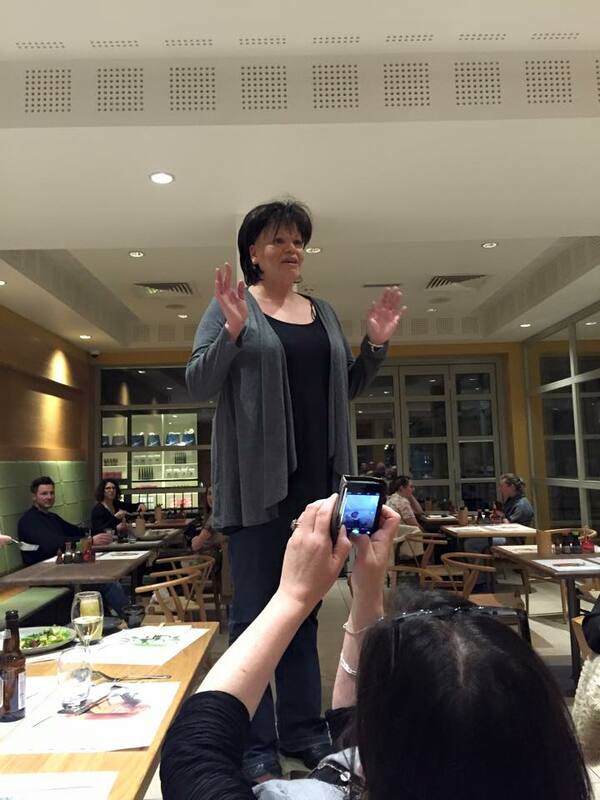 So, after a night of socialising we got a rallying speech from our Kim ( @Welshroyalcrystal ), encouraging us all to be on the look-out for anyone nervous or unsure of themselves and to bring them into the ‘fold’. Also of course to make the most of this wonderful opportunity. Hear hear! Event day was great. 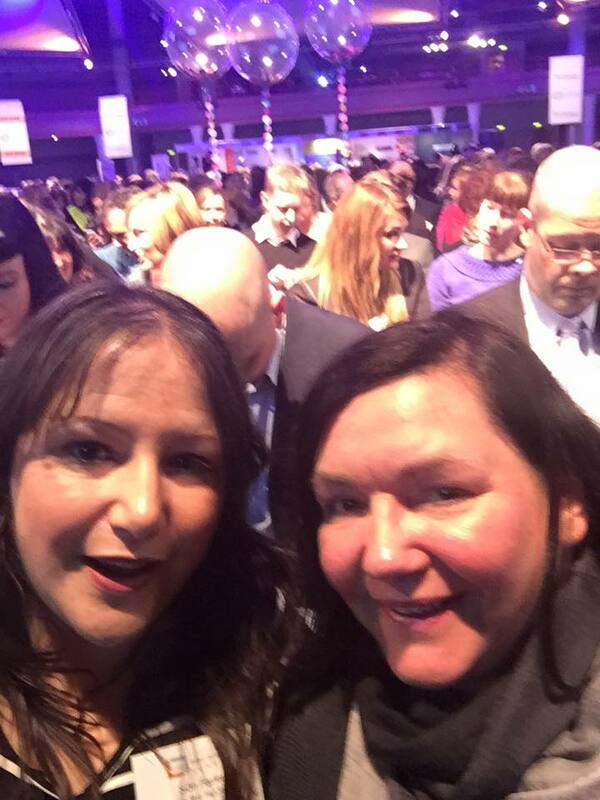 A lot of us had already found each other and once we had our badges we were off into the hall for networking. I found lots of people I’ve known on twitter for a while, but not met yet. 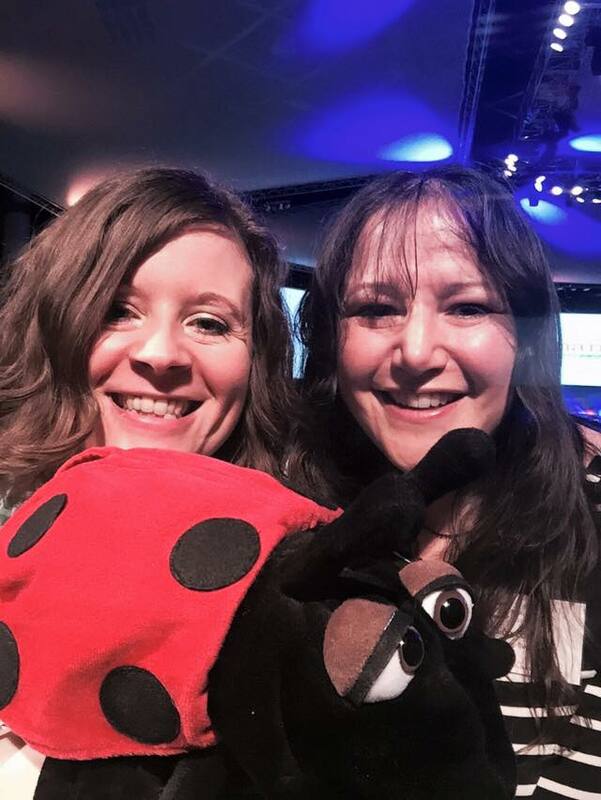 I was also really pleased to meet Jen from @Grippyleads who had only just won her #SBS and managed to get to Birmingham with barely any time to organise it! Not only that, she lives down the road from me! 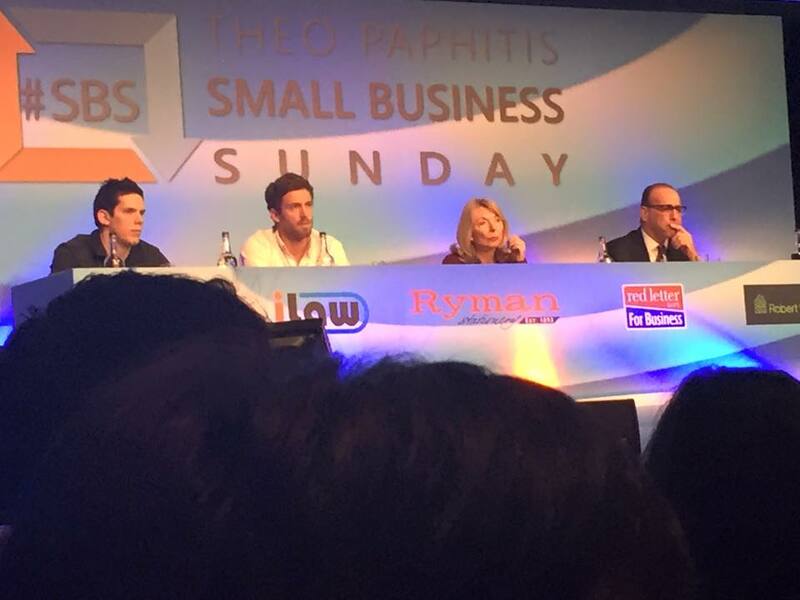 It’s fantastic to have another #SBS winner so close. We took our seats as the excitement built. Kypros from Rymans started us off and then introduced the main man onto the stage. Theo speaks very well, and keeps us all laughing. He’s not beyond a little chat with people in the audience. Bubblegum Balloons had the right idea, bring three beautiful balloons that hung above their heads, prompting Theo to HAVE to ask who they were, mid-speech! He also was a pretty good sport as a few of us interrupted his speech with big “ooooooo”s at the sight of the giant picture of last year’s macaroons on the screen behind him! “She nearly swooned at his macaroons”, he joked! He buoyed everyone up and gave us all some great advice. He said you won’t get anywhere with out a lot of hard work, and there will be some very tough times. He also mentioned that most people, when they become a success, are not on the their first business, but have moved on. We all need to shout about our businesses until we have bored everyone about it, then shout about it some more! 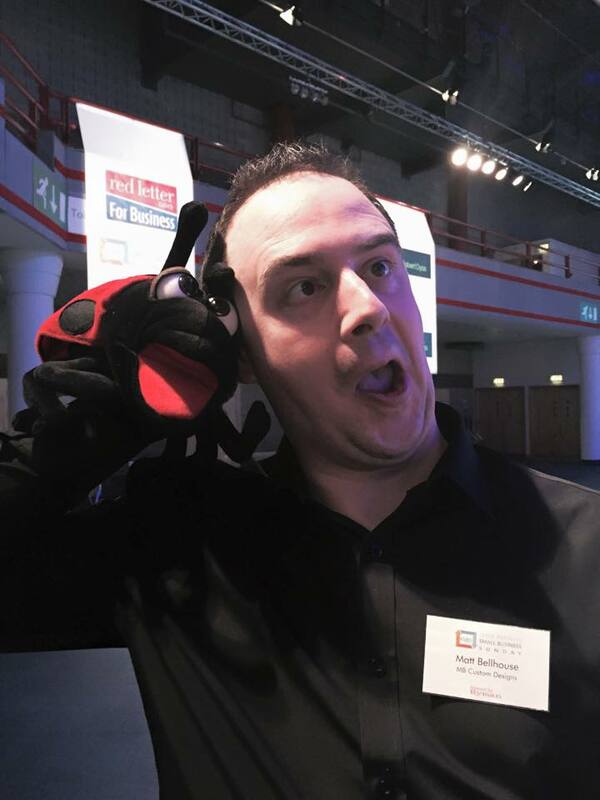 Chris Wheeler from Metalfrog then introduced us to our new-look #SBS website, which has been made super-search-engine-friendly! Just what I need as such as small business ‘fish’ in a very large internet pond. The moment came where Theo was about to reveal the new website by pressing the refresh button, and he made us all wait to build the tension! Next we had the panel of experts telling us the stories of their businesses and the pitfalls and successes they went through to get where they are today. We heard some truly inspirational speakers: Judy Naake, who brought St. Tropez to the UK,explained how she used to drive around and pick up a few salons a day on her client list, until she was at the stage where she decided to offer celebrities free tanning on the understanding she could advertise their endorsement of her product. This helped the business take off, and went on to sell it for £70 million! It wasn’t her first business, and she was 47 when she started it, so it’s never too late. Julienne Callede set up made.com , not by having a new original idea, but by choosing a new way to do it, bringing great designs of furniture to the public at much lower prices than others. Also, as he put it, “by doing it better than anyone else!” They were online only, but took a risk (the only one that required the board to vote) by adding a showroom in their offices. This gave the company a huge boost and on it went from there. The panel took a lot of questions from the #SBS winners, providing insights into how they have made a success of their businesses. The other aspect of the day was the networking. 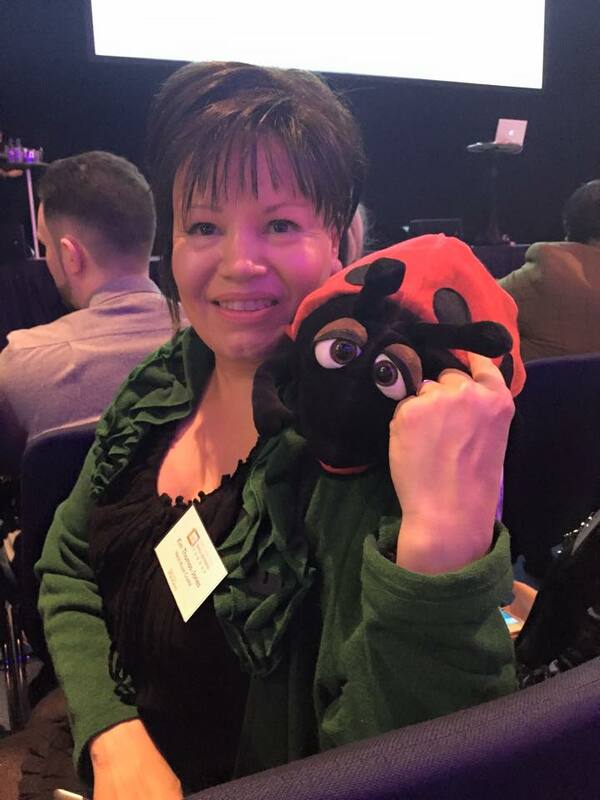 Hubi, my cheeky ladybird puppet, made a lot of new friends. Here are just a few people he met! 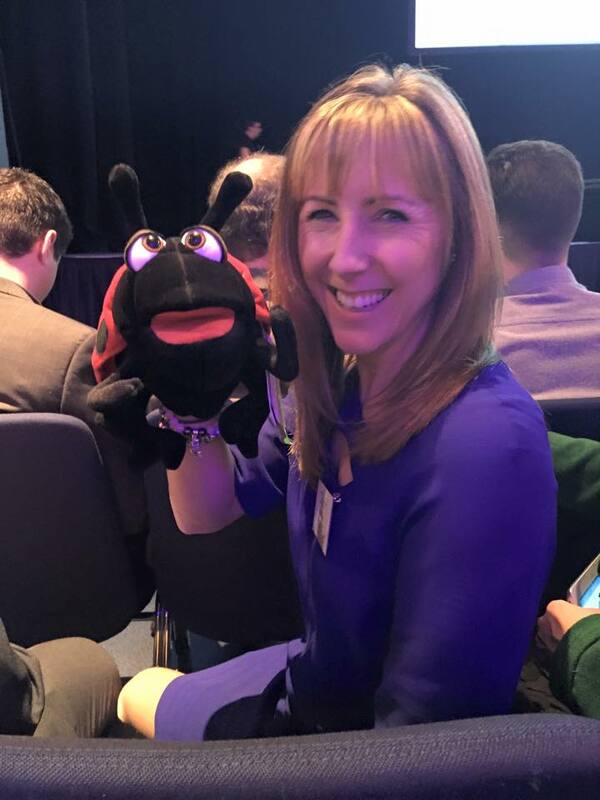 Just as he left the stage, Joy from @apbassetts (my guest) raced off and managed to catch Theo to present him with a bag of liquorice allsorts (as Bassetts are the sweetest law firm in town!). She’s definitely going to be an #SBS winner by next year! The new winners then queued up for their photos with Theo. He must have stood there for a good couple of hours with his “best cheesy grin” as he put it! I think everyone went away feeling like a VIP, with a goody bag from the sponsors and lots of new ideas to take their businesses to the next stage. I’m certainly very proud to be a member of this wonderful group. 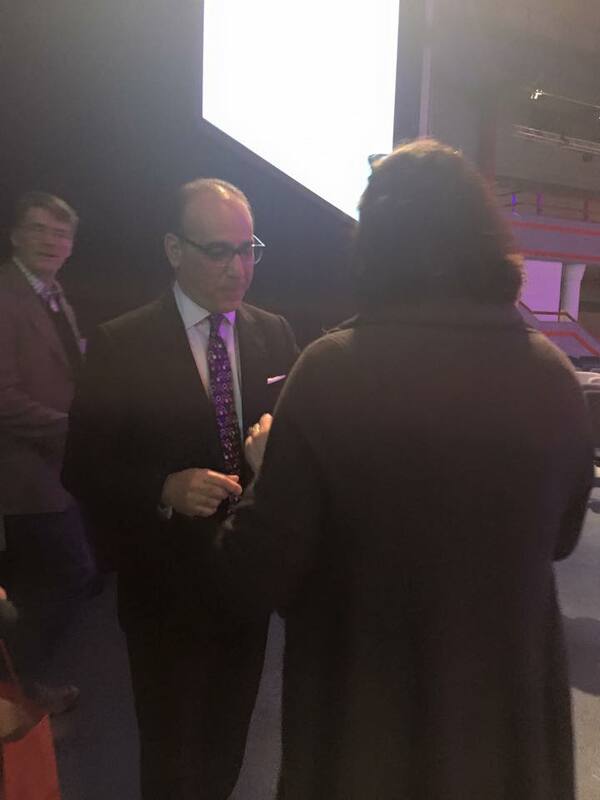 If you would like a chance to win #SBS , tweet @Theopaphitis about your business between 5-7.30pm on a Sunday evening using the hashtag #SBS. You never know, you could be with us at the next event!